Kings Beach offers a unique combination of prime location with both high-end and affordable homes. 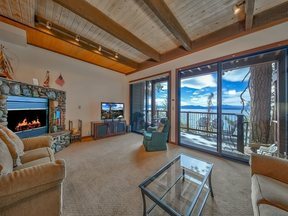 Located on the north shore of Lake Tahoe, this small town is minutes away from Northstar ski resort and beautiful Lake Tahoe. Kings Beach also boasts many quaint shops, delicious restaurants and recreational activities of all kinds.